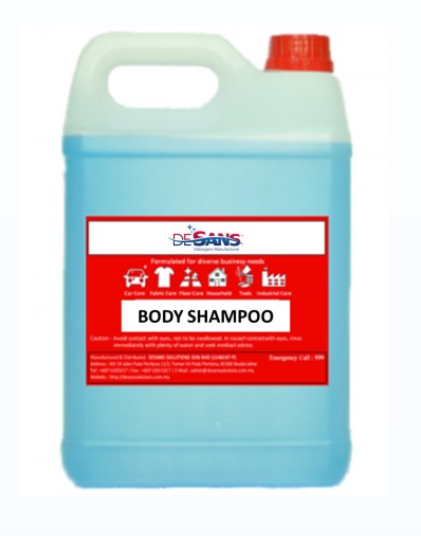 Suitable to use in wall mounted soap dispensers & hand press bottles . Extra mild, softness and good lather. 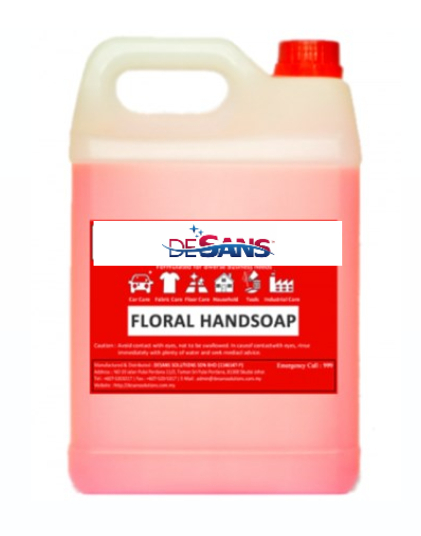 Suitable to use in soap dispensers & press bottles.